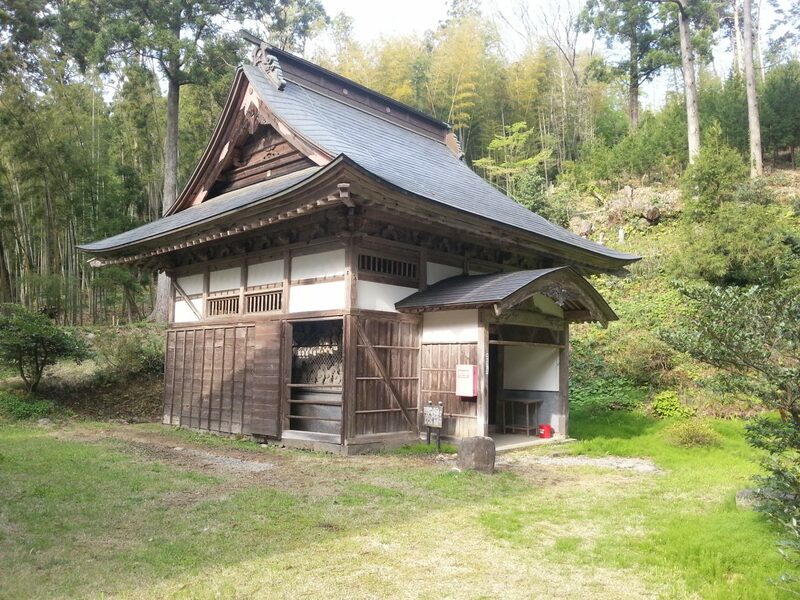 Nestled on a quiet forested hillside next to Hisuien Gardens, Nanasha Shrine is not a particularly large shrine, but it hides a few surprising secrets. 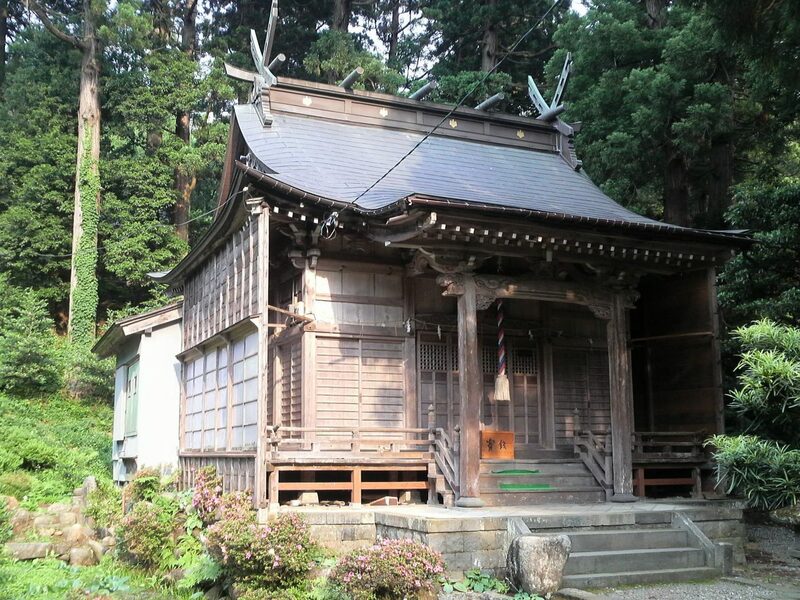 Next to the shrine’s worship hall sits Rakan-do, a small Buddhist Shrine housing the Gohyaku Rakan or ‘500 Arhats.’ These myriad stone statues were hand-carved in the early 1800s by Gyokusui, head priest of the nearby (now-defunct) Shozenji Temple. 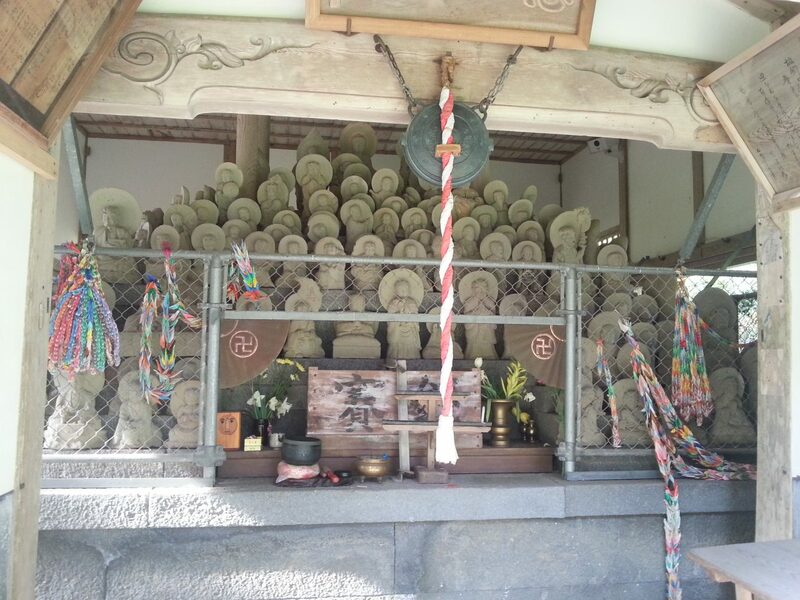 After 10 years of carving, he had amassed a collection of 555 statues which can be seen today. The statues are said to represent the disciples of Gautama Buddha and legend says that if you meditate upon them long enough, you will find your own face among the carvings.